Combostar ft. Mani Hoffman, Hampenberg & Alexander Brown feat. Pitbull and John Dahlback. 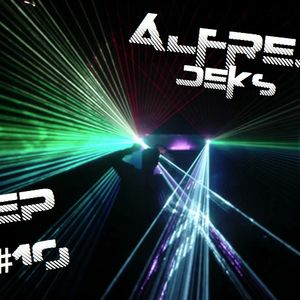 This is an Alfred Deks Djmix maked on 09-July-2012.